Key environmental and resource constraints, including health risks, climate change, water scarcity, and increasing energy needs will further shape the future security environment in areas of concern to NATO and have the potential to significantly affect NATO planning and operations. A stable and reliable energy supply, the diversification of routes, suppliers and energy resources, and the interconnectivity of energy networks remain of critical importance. While these issues are primarily the responsibility of national governments and other international organisations, NATO closely follows relevant developments in energy security, including in relation to the Russia-Ukraine crisis and the growing instability in the Middle East and North Africa region. We will continue to consult on and further develop our capacity to contribute to energy security, concentrating on areas where NATO can add value. In particular, we will enhance our awareness of energy developments with security implications for Allies and the Alliance; further develop NATO’s competence in supporting the protection of critical energy infrastructure; and continue to work towards significantly improving the energy efficiency of our military forces, and in this regard we note the Green Defence Framework. We will also enhance training and education efforts, continue to engage with partner countries, on a case-by-case basis, and consult with relevant international organisations, including the EU, as appropriate. Today we have noted a progress report on NATO’s role in energy security and we task the Council to continue to refine NATO’s role in energy security in accordance with the principles and guidelines agreed at the Bucharest Summit and the direction provided by subsequent Summits and the Strategic Concept. We task the Council to produce a further progress report for our next Summit. In 2008, as secretary general Jaap de Hoop Scheffer’s term drew to a close, he said: “Climate change could confront us with a whole range of unpleasant developments — developments which no single nation state has the power to contain.” In 2009, secretary general Anders Fogh Rasmussen integrated climate concerns into NATO’s 2010 Strategic Concept. It states: “Key environmental and resource constraints, including health risks, climate change, water scarcity and increasing energy needs will further shape the future security environment in areas of concern to NATO, and have the potential to significantly affect NATO planning and operations.” The alliance has also held workshops on the issue, such as one in 2010 which led then supreme allied commander admiral James Stavridis to warn that climate change could spur conflict in the Arctic if steps were not taken to avoid that “icy slope.” Lastly, the incoming secretary general Jens Stoltenberg has an impressive track record handling both traditional security matters and climate change (for more on this see RTCC.org’s coverage of climate change at the NATO summit and our guest post here). However, after about four years of relative inaction following NATO’s inclusion of climate change in the 2010 Strategic Concept, this is a promising sign. Build on Bulgarian suggestions to develop a common NATO strategy for addressing the impact of climate change on military operations. It is encouraging to see NATO continue to acknowledge the role of climate change. Here’s to hoping that the alliance will operationalize that acknowledgment in order to be as prepared as possible for a multi-threat future. 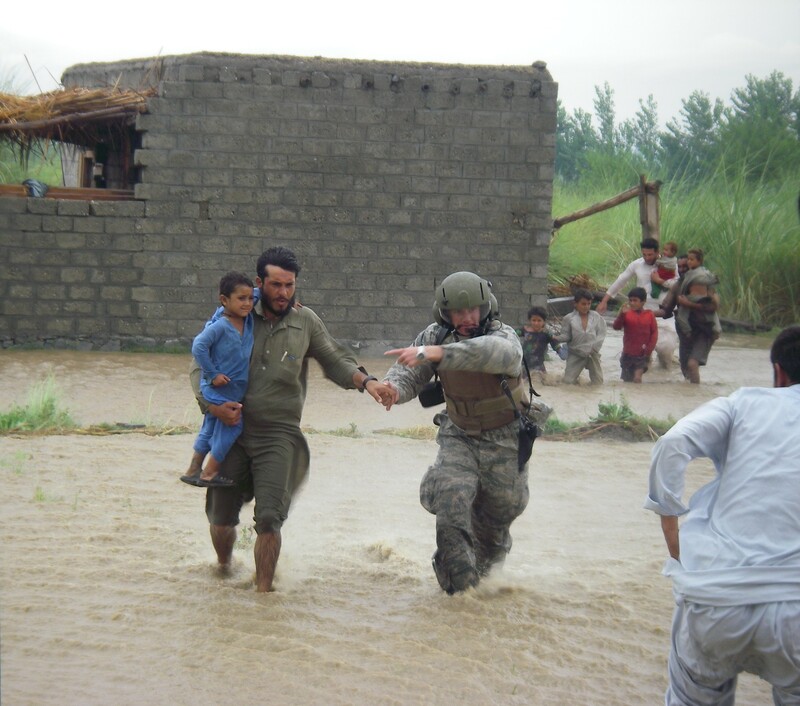 By Caitlin Werrell and Francesco Femia in climate and security on September 5, 2014 .